Home facts 5 railway stations in India with the highest number of platforms! 5 railway stations in India with the highest number of platforms! 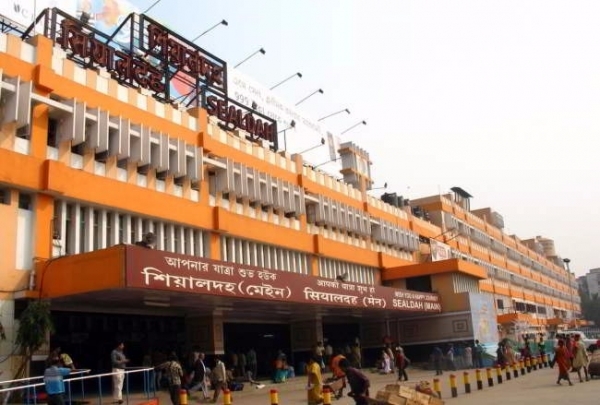 One of the busiest railway stations in India, this station has a huge number of 23 platforms. It serves more than a million passengers daily according to reports. This station holds the first place on our list with the most number of platforms in the entire nation. 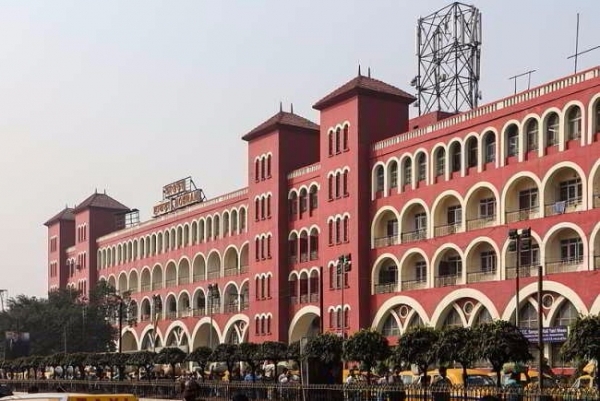 The Sealdah Railway Station us a suburban rail terminal located in Kolkata, West Bengal. this major station has a total of 20 platforms. The North terminal owns 13 platforms whereas the South terminal consists of 7 platforms. 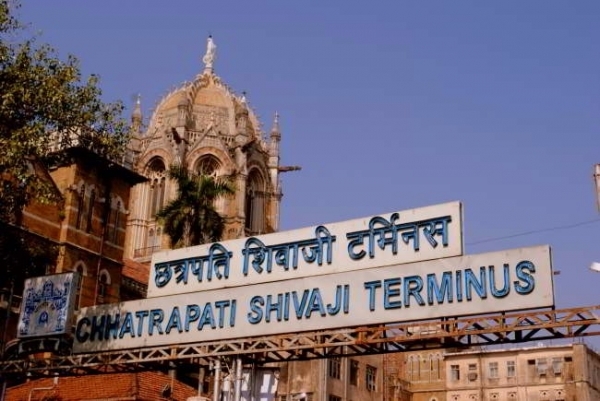 Commonly known as CSMT and previously known as Victoria Terminus, the Chhatrapati Shivaji Terminus is located in the city that never sleeps Mumbai, Maharashtra. Just like the city the station also doesn’t seem to ever sleep as the station is crowded with people even at night. The station is also declared as World Heritage Site by UNESCO. The station consists of a total of 18 platforms in which 11 are for long distance out-station trains and 7 serve as locals. Tourists from all over come to see this place as it a historic railway station. After Kanpur Central, Vijayawada Junction and Delhi Junction this station comes fourth in terms of frequency of trains. Although it is the busiest railway station in terms of passenger movement. 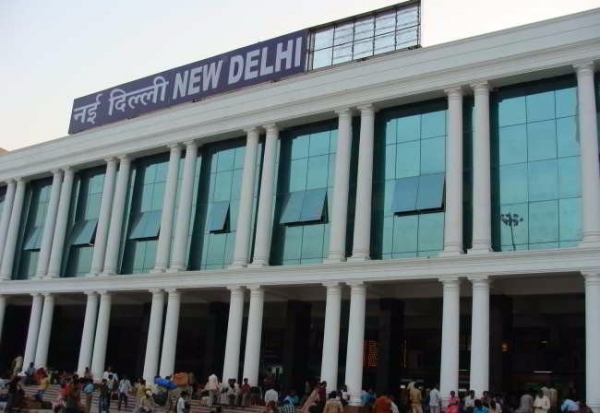 The New Delhi Railway Station (or NDLS) has a total of 16 platforms. The station experiences movements of 185 trains and 500,000 passengers on a daily basis. 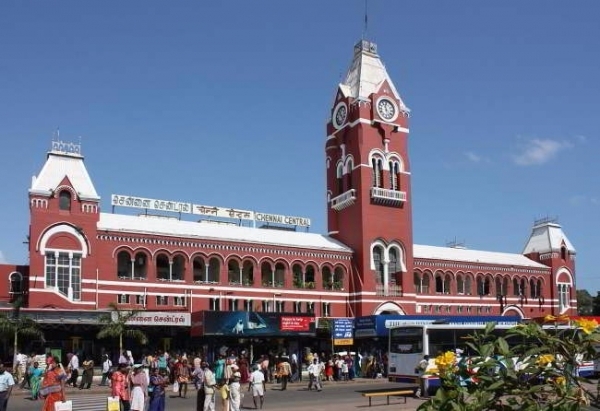 Probably the busiest stations of South India, Chennai central consists of 15 platforms. The station also serves as a hub for the Suburban Railway with 3 platforms exclusively for this and the rest to handle the long-distance trains.